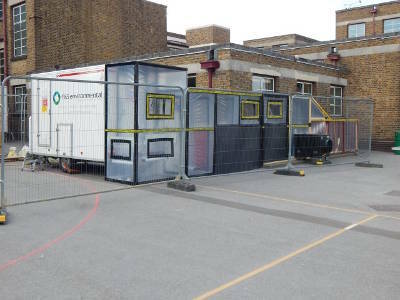 T&S Environmental are proud to offer a complete Asbestos Management Solution to Educational facilities of any size across London and the Wider UK. 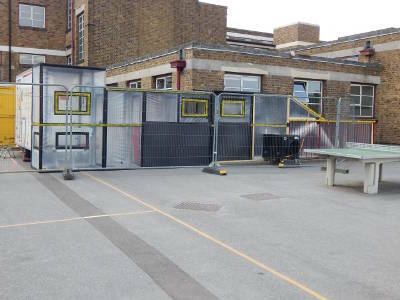 Having completed works in the past for Universities, Local Education Authorities and Independent Schools, T&S are more than aware of the unique pressures and challenges that Asbestos Management work in educational establishments presents. 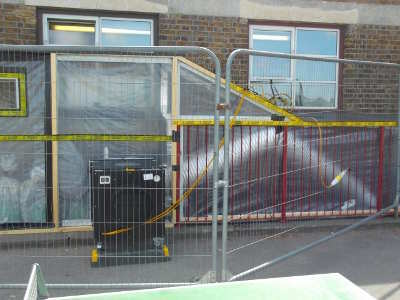 Working within strict timescales is essential due to limited access to the problem areas of the site during term time. T&S are a large enough organisation with the relevant experience, Licenses and Accreditations to ensure all works are completed to strict timescales and in accordance with the stringent legislation and regulation that governs public sector Asbestos Management works. A full service is offered, including Asbestos Removal, Asbestos Encapsulation, Asbestos Disposal and Asbestos Collection. 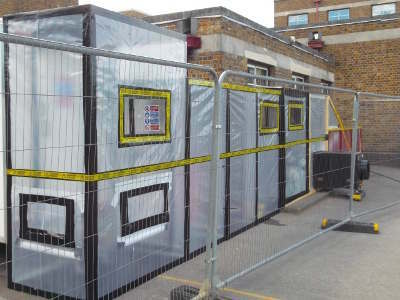 Our Asbestos Services are offered alongside our Demolition and Hazardous Material Solutions, providing Local Education Authorities, Universities and any Educational Establishments with a turn key, ‘one stop shop’, solution to any works that you may need completing. References are available from past clients in this sector which speak highly to our dedication, professionalism and cost effective solutions. Our ever growing list of Industry Accreditations clearly demonstrates our commitment to industry best practise and has won us numerous contracts in the educational facility asbestos management industry. If you are viewing this page outside of office hours then please send us a contact form here and we will contact you on the next working day.